Now that we are almost passing the New Year, the spring time seems closer and we can already talk about the beauty and hair trends 2015! In this article I am going to introduce you not only hairstyles 2015 as it usually happens, but to discuss on the whole the beauty tendencies. We have spoken many times that popular hairstyles in coming season will be long hair and natural looks, and this concerns not only hairstyles but the whole looks. 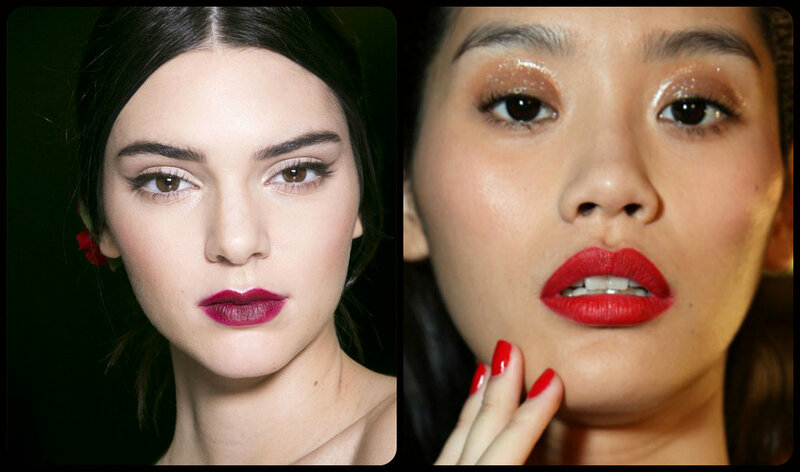 When it comes to make up it should be close to natural tones and just underline your inborn beauty. 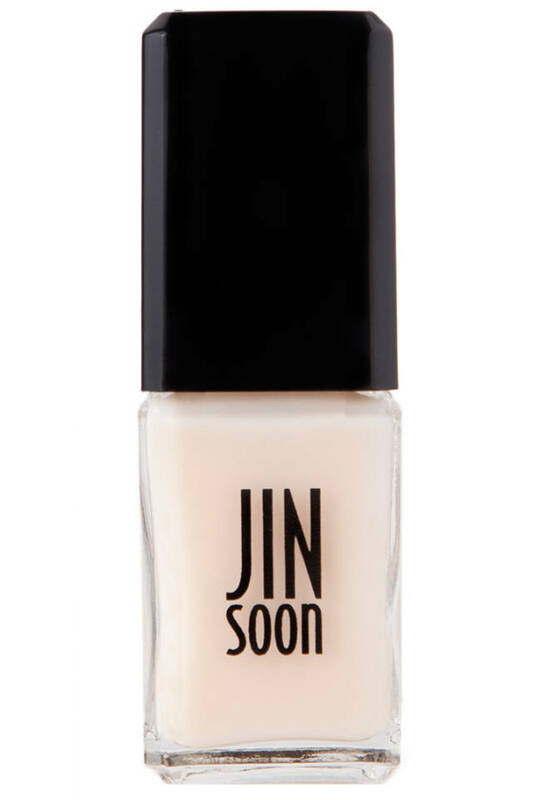 As for nails, no too bright colors, better go for skin tone colors. Besides, it will be very trendy in spring summer 2015 to keep fit and take care of your body, so be ready for fitness. 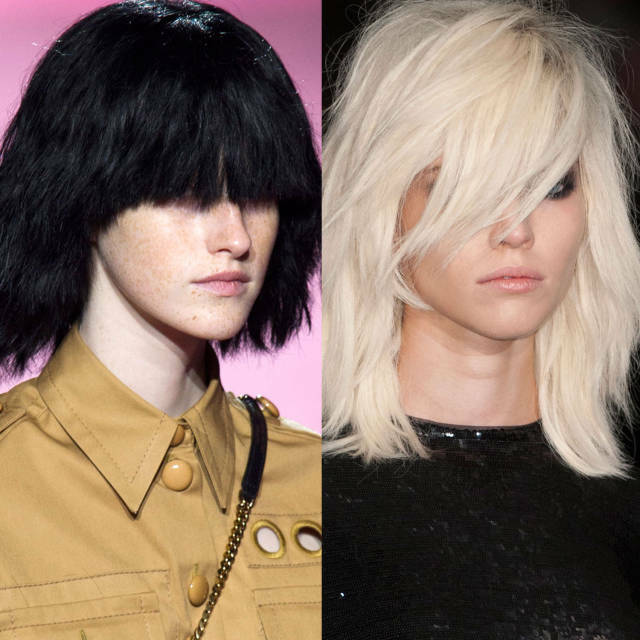 Now lets see some hairstyles pictures and not only to be among the first to get ready for SS15. This one of the main trendy hairstyles of the coming season, long hair, natural looks and perfect light waves. Such hairstyle fits any hair color and makes any woman loom sensual. We have talked about ombre and baby lights, about red hair color, but the thing is that for spring 2015 the trendiest hair colors will be pure black and platinum blonde, nothing complicated, easy messy hairstyles and simple colors. Another hair trend top be in the mainstream are slicked hairstyles. The wet hairstyles are one variation of them. But it is not just hairstyle that caught attention on the picture above. Look at her skin. Healthy skin is one of the requirements for the com9ing season. You can't use much make up with the trends being natural, so mind to take good care of your skin. 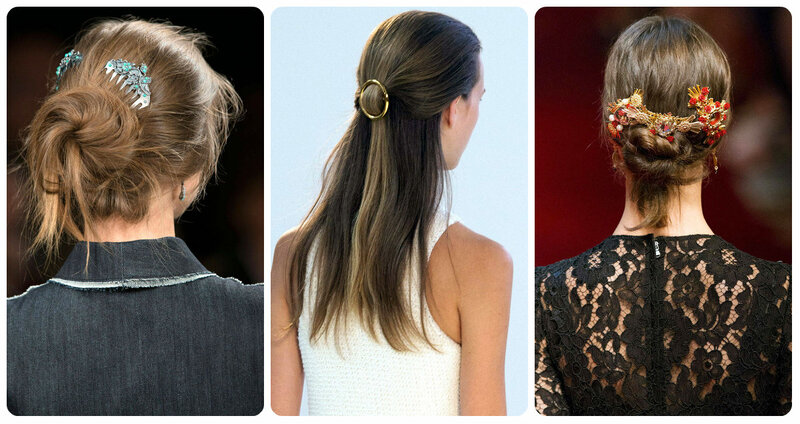 The Fashion shows predicting hair trends for summer and spring were full of easy and simple hairstyles completed with glamorous hair accessories, such as headbands, chic clips, jewel brushes. While we stick to natural looks, not complicated hairstyles, good skin not to apply much make up, we come across another tendency, that became widespread long before spring and summer - red lipstick. It is seen all around, and I must agree that it look gorgeous. 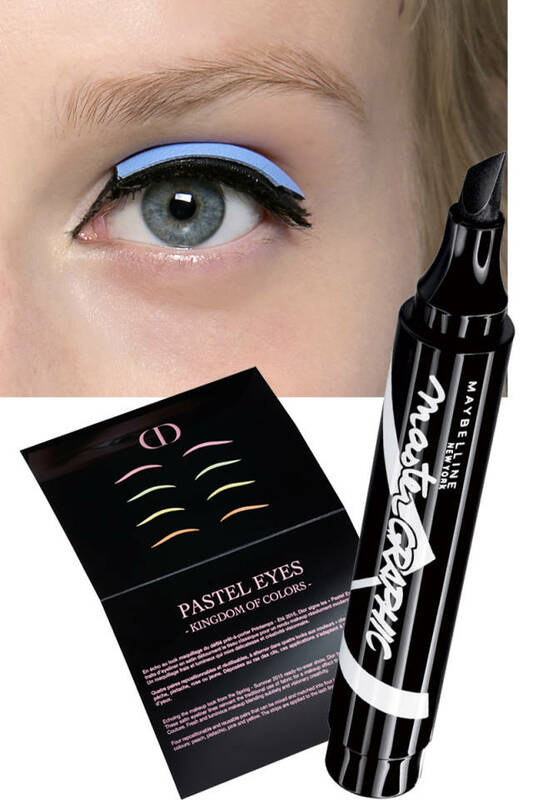 You can either have very light and barely seen make up on eyes, or you can go closer to trends and have pastel eyes. Leave in the past year the long nails, and come to forget little by little about bright nail colors, cause skin tones come into fashion now. 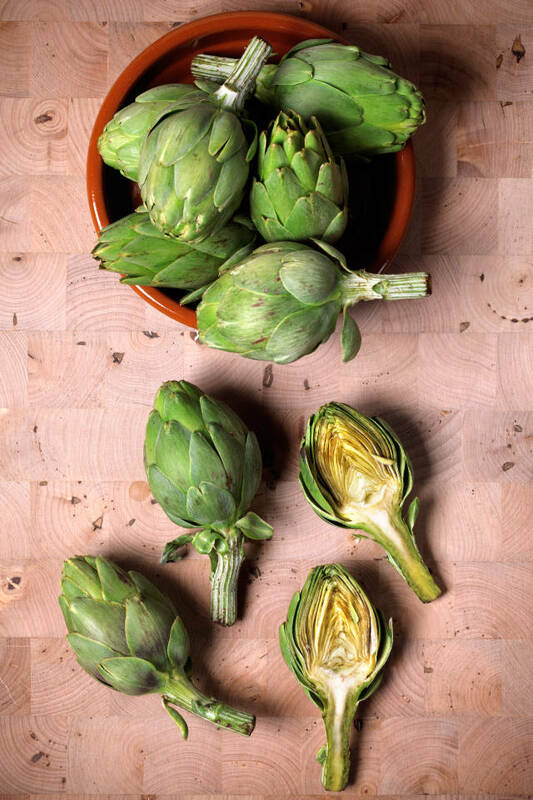 And here is the brand new trends 2015 - fight for hangover with artichoke, it is not only very healthy, but magical for after party as well.